Newly crowned Irish champion Sam McAllister put a line under his season this weekend when he competed at Skate Victoria in Sofia, Bulgaria. 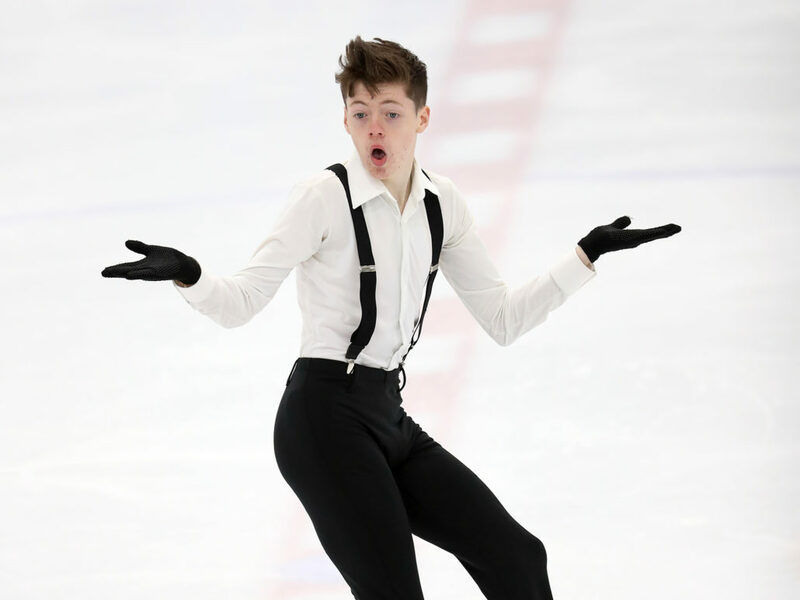 McAllister began his short programme by attempting a triple Lutz and a triple flip-double toe loop combination. Later on he landed a double Axel and completed his routine with a Level 4 spin. He received a score of 48.93 points to put himself in ninth place. 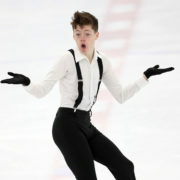 In the free skating, McAllister included four triple jumps and two double Axels in his programme. He earned a score of 95.87 to give him a total of 144.80 points. While he finished eighth in the free, he remained in ninth place overall. Detailed results for Skate Victoria are available here.